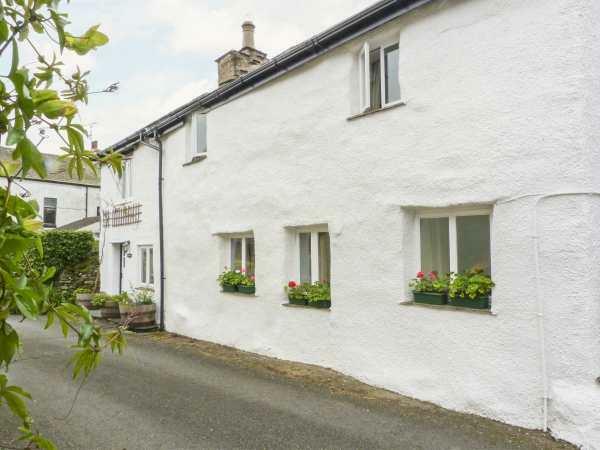 The holiday cottage of "Beckfold Cottage" can be found in Broughton Beck near Ulverston in Cumbria. This cottage sleeps 4 people, and has 2 bedrooms. The cottage has the following bedrooms: Two double bedrooms. Bathroom with bath, separate shower, basin and WC. Kitchen. Sitting room with dining area and woodburning stove. 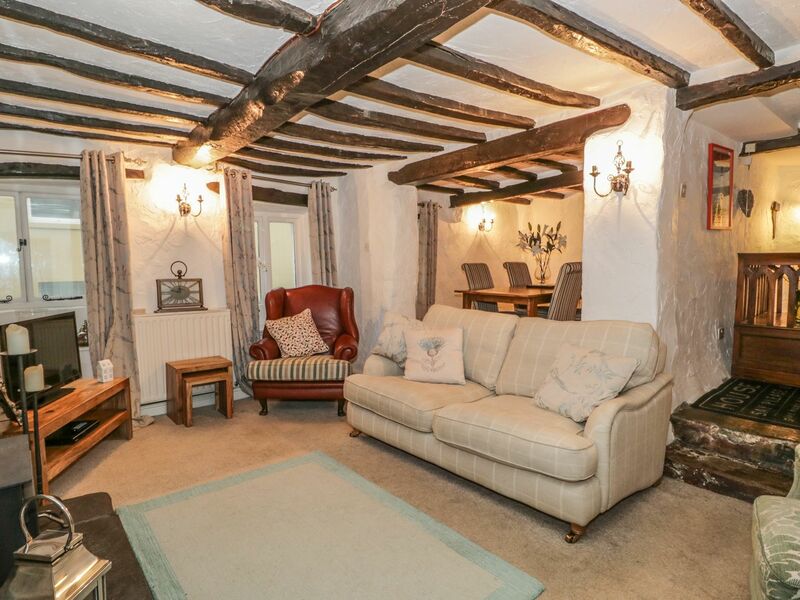 As Beckfold Cottage sleeps 4 people, it is perfectly sized for a family holiday. These are the reviews for Beckfold Cottage. There are 10 reviews. We enjoyed Christmas here and it exceeded our expectations. Very clean and all amenities needed. Only downfall was that there was no shop/pub within walking distance. However, Ulverston is a short drive away and is a lovely small town. Would definitely recommend. In a quiet location. Warm & very comfortable. Easy to travel areas of interest. The cleanliness of the bedding leaves a lot to be desired. On arriving at the cottage the beds looked as though they hadn't been changed although they were dishevelled they appeared clean. So this was not likely to happen to the next occupant we stripped the beds as we left only to find that the mattress cover had a large stain on it. We didn't think this should ever happen particularly in a five star cottage! On looking round the area we found this cottage as advertised as being for sale since May of this year . We noted via your website that this property is still advertised as being available for rent next year 2019 and wonder how you could guarantee bookings in these circumstances as the property could be sold at any time. L.C. ;gutters need cleaning out ,back one leaking badly.Landing light non existing,(this is against IEE regs,)Vestible lamp,needs an electrician as the bulb has broken in the socket,Kitchen light switch in the wrong place,i.e.walking into the kitchen in the dark,up a step before you can reach the switch.Damp on the wall of 1st bedroom,no light over mirror in the bathroom, plus points: clean,very warm,homely.ample supply of logs.close proximity to fells and sea side.Enjoyable stay,execpt for the above. A few extra items in the kitchen would have been appreciated - particularly a corkscrew and a tray. Two single beds in second bedroom might be better. Overall, an excellent cottage and stay with all essential facilities provided - but don’t use satnav, use provided directions. Thank you. Set in a quiet location and nice gardens. Uneven floors upstairs took some getting used to but added to the character and would love to stay again. If you're looking for other cottages around Beckfold Cottage, we've got some cottages below which may take your liking. There are 84 cottages within 5 miles of Beckfold Cottage - and they have reviews too.